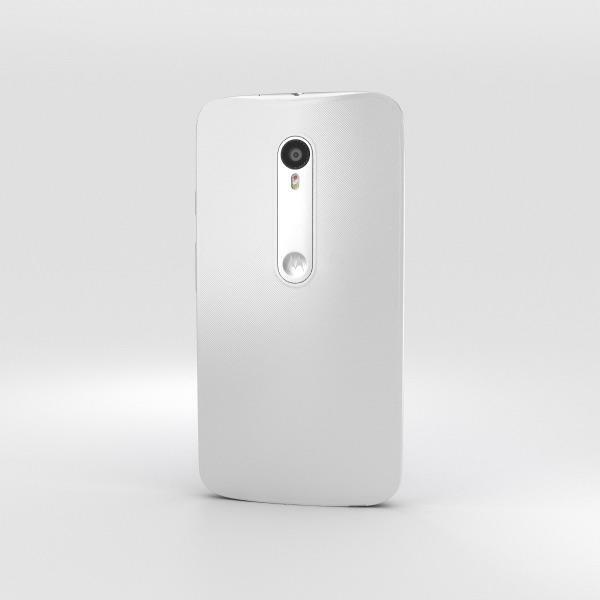 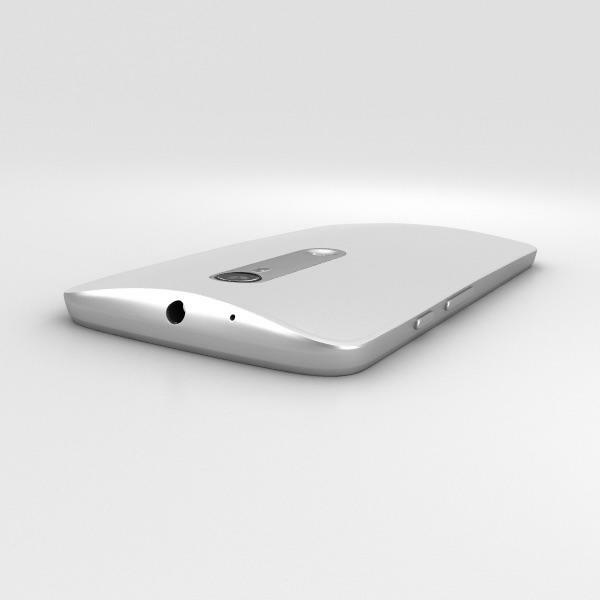 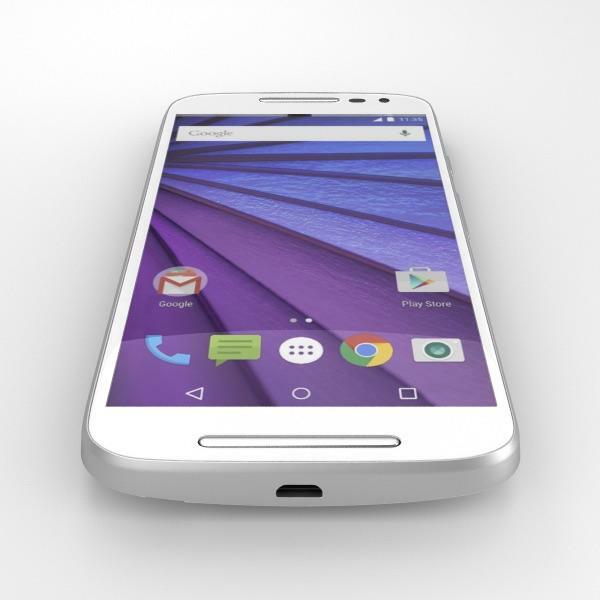 The Moto G (2015) isn’t exactly a secret. 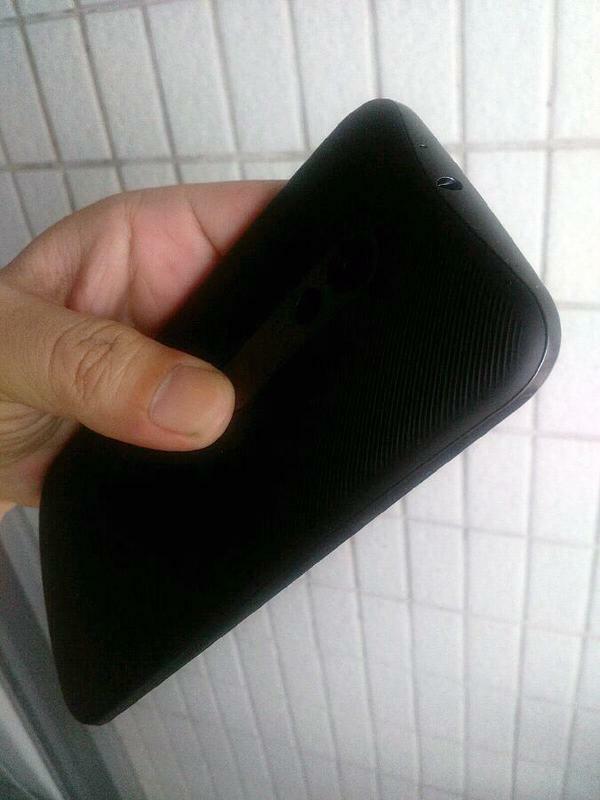 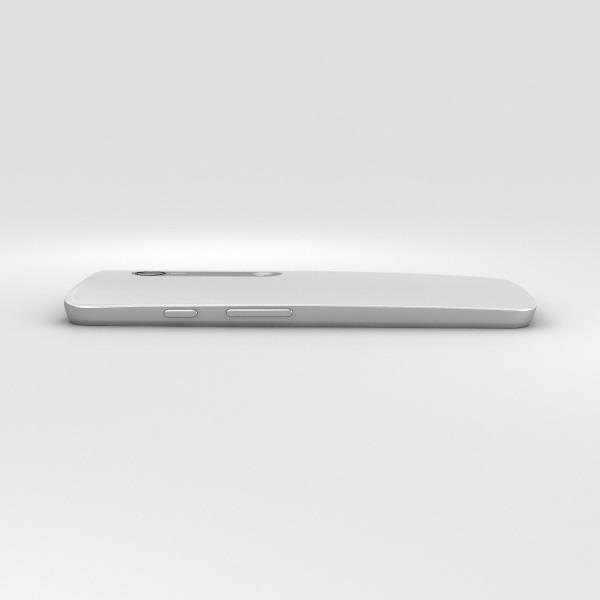 We’ve already seen alleged photos of the new phone and heard a ton of rumors too. 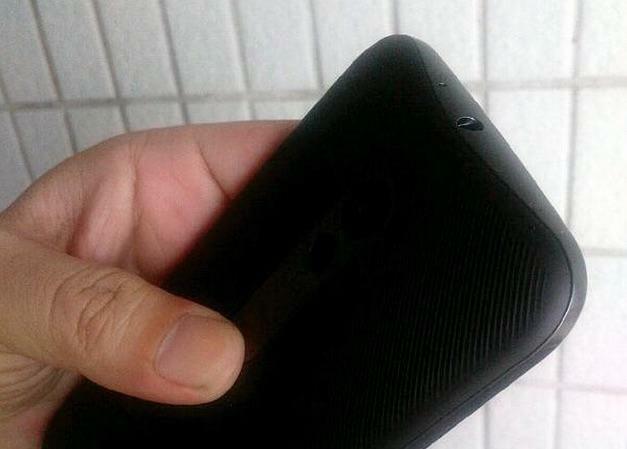 Now a fresh leak may reveal even more about the upcoming handset. 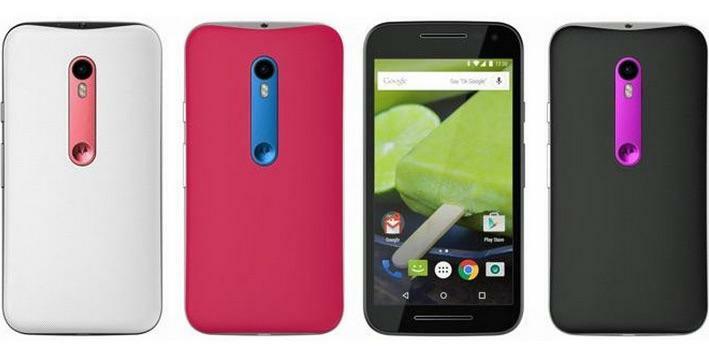 A filing on import database Zauba reveals that Motorola recently shipped multiple units to India. 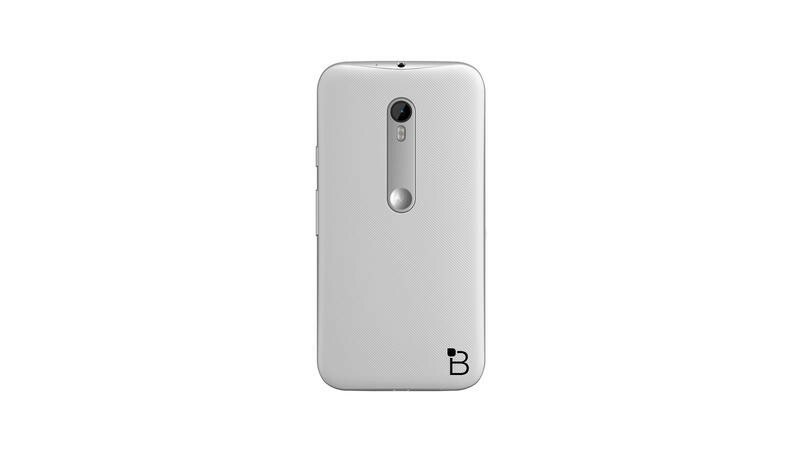 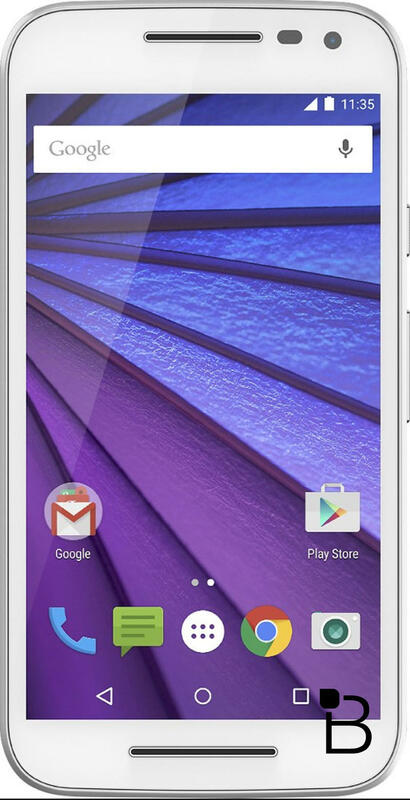 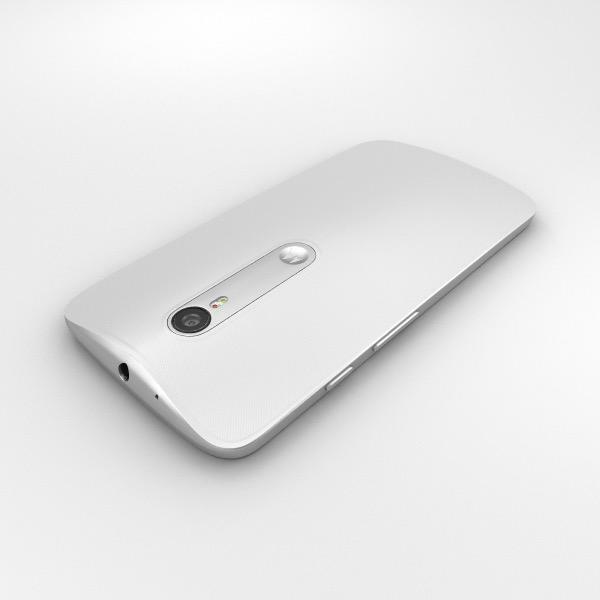 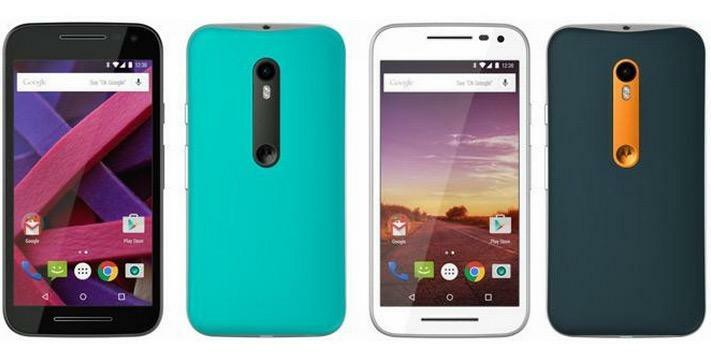 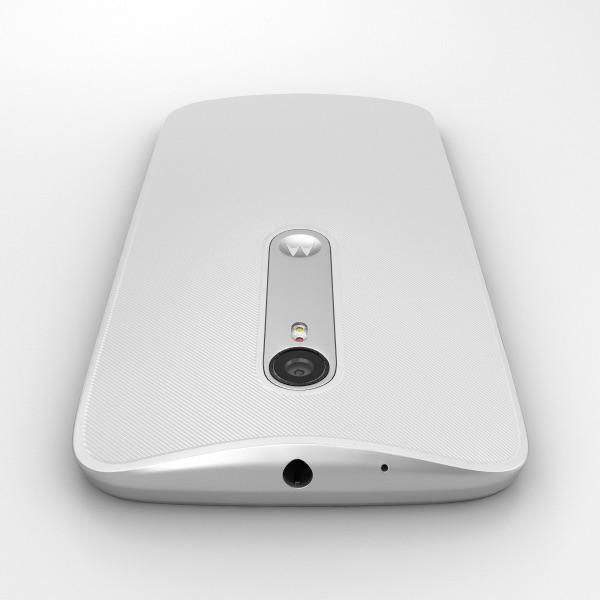 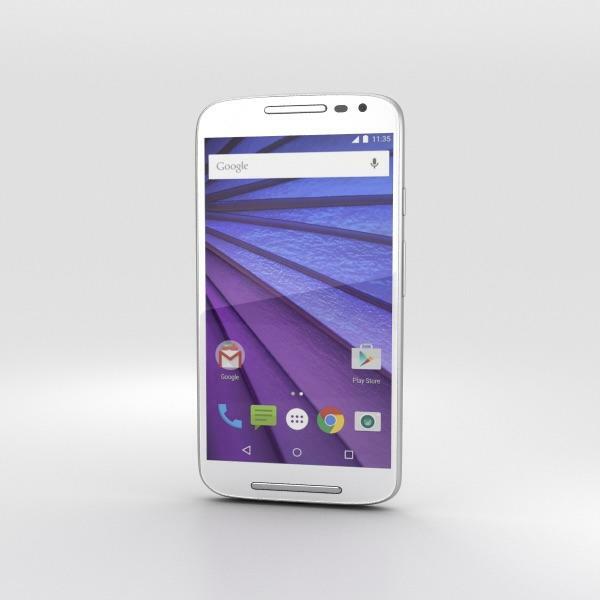 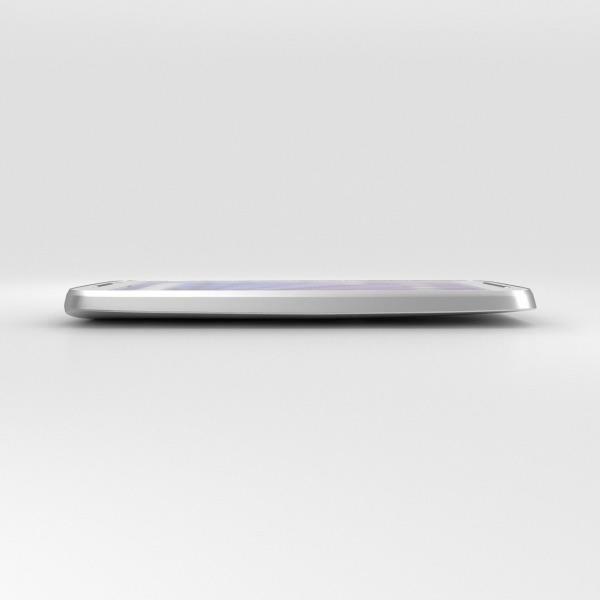 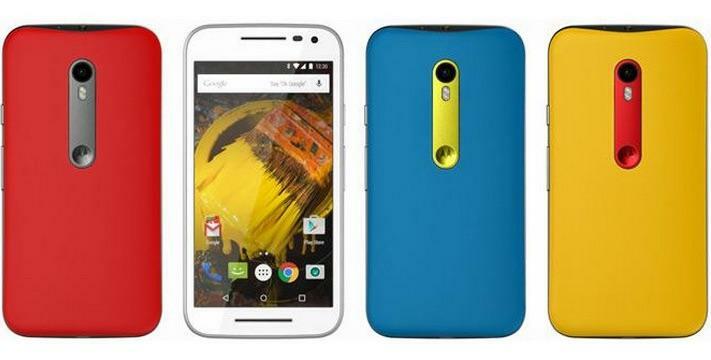 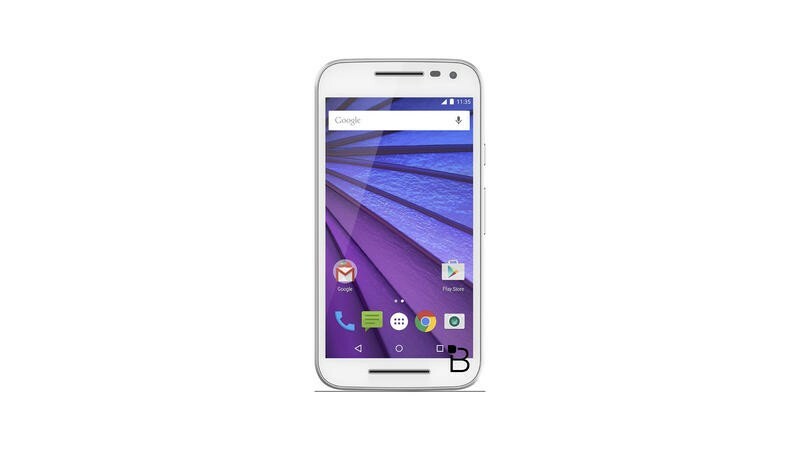 The device, which is listed as the “Moto G 3,” apparently packs a 5-inch display, 8GB of storage and 2GB of RAM. 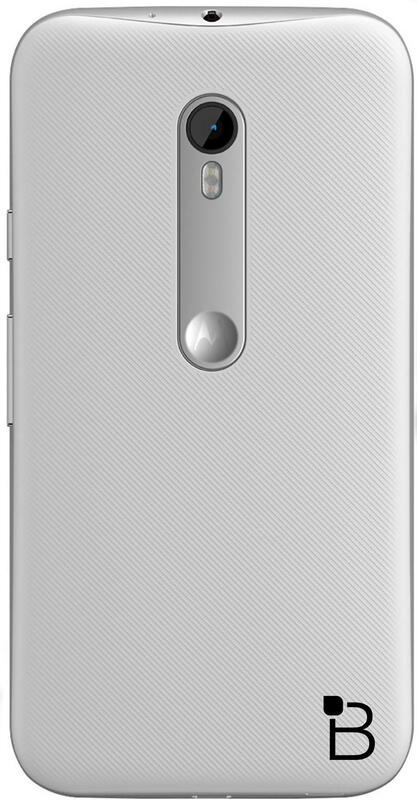 The phone’s value is listed somewhere between $130 and $240, though there’s no guarantee this will match the final pricing. 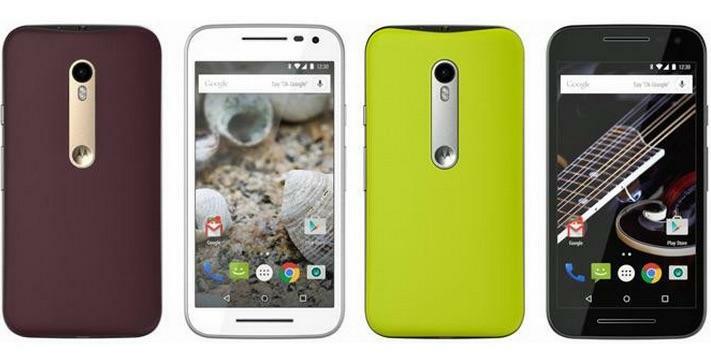 The Moto g (2015) is also expected to pack a 720p display, a Snapdragon 410 processor, a 13-megapixel rear camera and expandable storage. 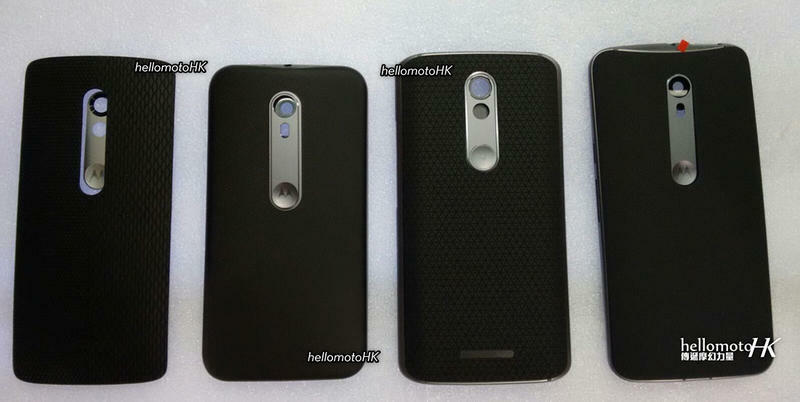 Motorola may also introduce Moto Maker support for the cheaper phone, according to one earlier leak. 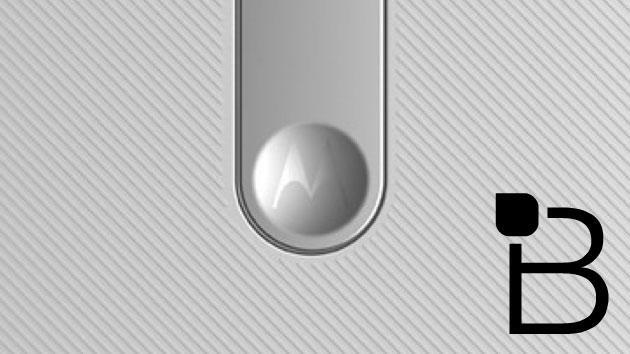 Motorola has a press event set for next week on July 28, so it likely won’t be long before we get an official look at the new Moto G. We’ll be covering the entire thing live from New York and we can’t wait to see what the company has planned.